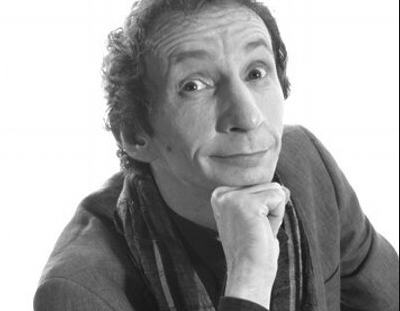 Patrick Murray, a retired English Actor famous for his role as Mickey Pearce in the sitcom Only Fools and Horses. By profession, he is an actor. 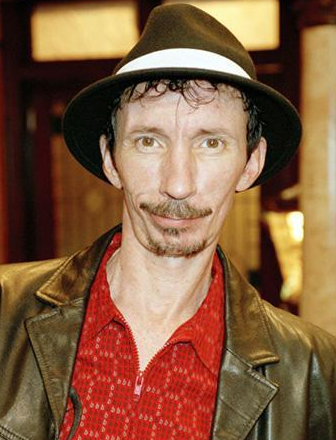 Only Fools and Horses actor Patrick Murray, who played Rodney Trotter’s wideboy pal Mickey Pearce in the classic BBC comedy, has revealed he is receiving treatment for lung disease. Patrick is receiving medical attention for the lung condition, Chronic Obstructive Pulmonary Disease. 61 Years, Patrick was born on 17th December 1956 in Greenwich, London, England. His nationality is English. He was born to an Irish father and a Spanish mother. He attended St. Frances Cabrini primary school and St. Thomas the Apostle College. His horoscope is Sagittarius. Patrick Murray started his career in the year 1973. Murray had appeared in starring and supporting roles in numerous films and television programmes. Some of his films are Scum, The Class of Miss MacMichael, Curse of the Pink Panther, The Firm and many more. He also became well known for his appearances in Television commercials for the Italian home appliance company "Zanussi". Murray is a staunch supporter of his local league football club Millwall F.C., often being recognized whilst sitting in the stands. In his later years, he was a controller at a mini-cab office in Catford. The net worth salary of Patrick is still not figure out yet and will be updated soon. Patrick is a very secretive person. He is a married man but has not revealed more information about his wife. He is an actor, known for Scum (1979), Vikingdom (2013) and The Terracotta Horse (1973).